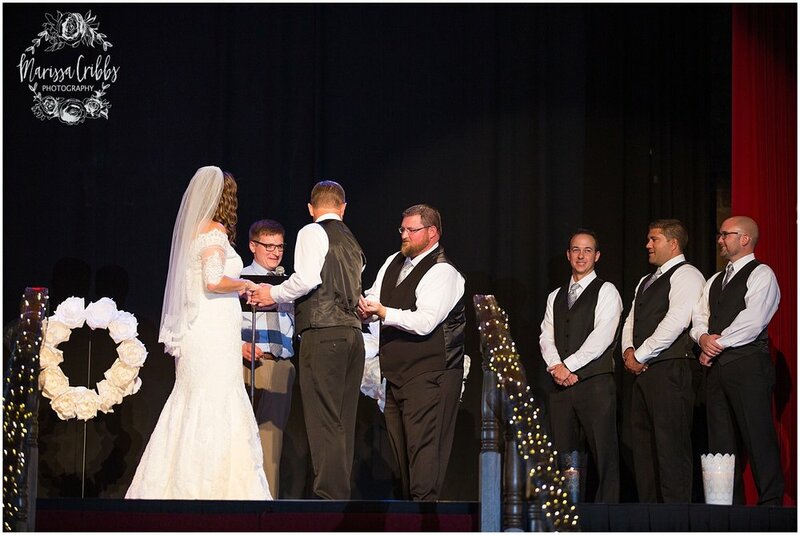 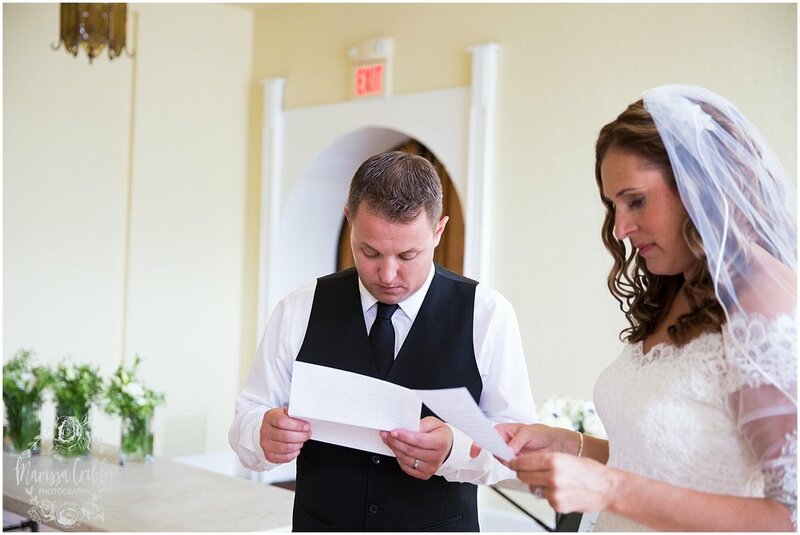 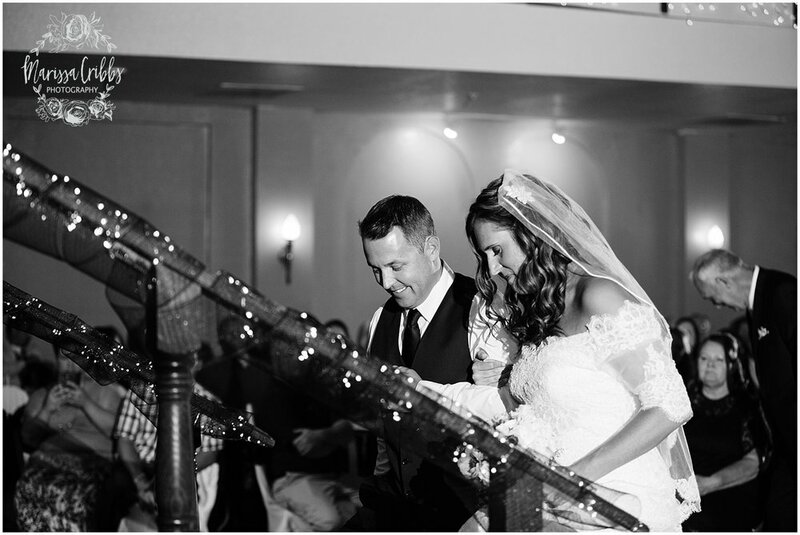 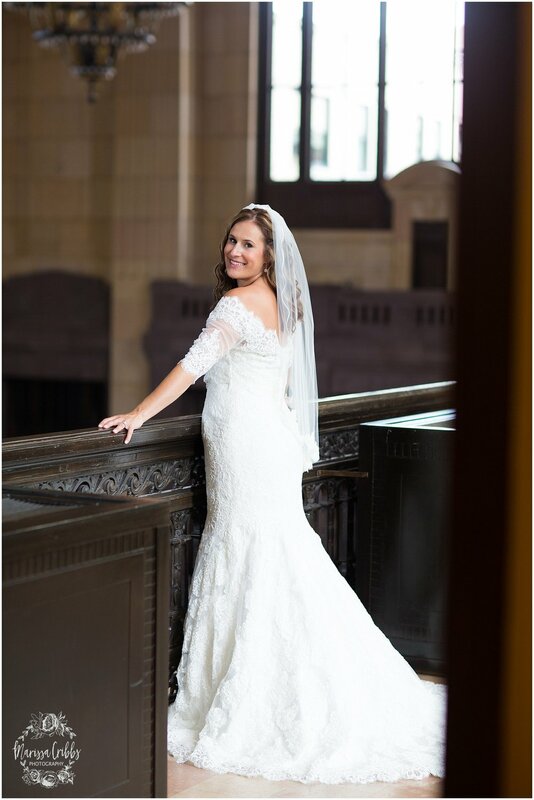 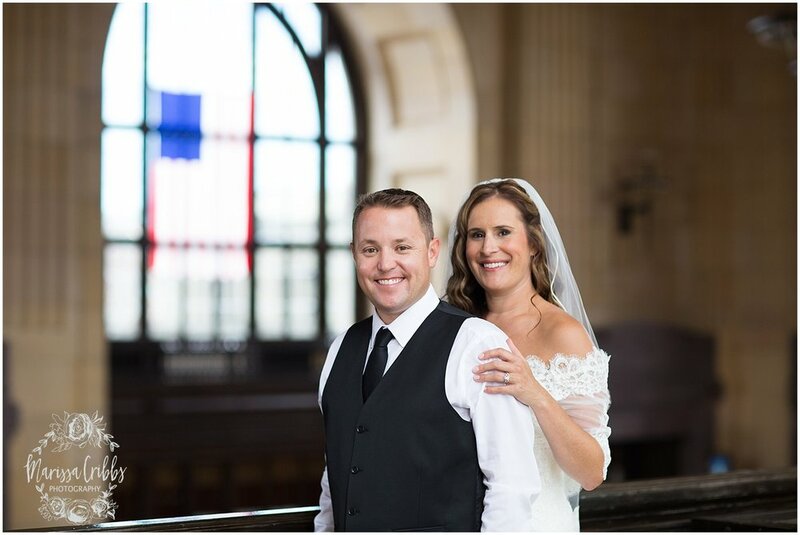 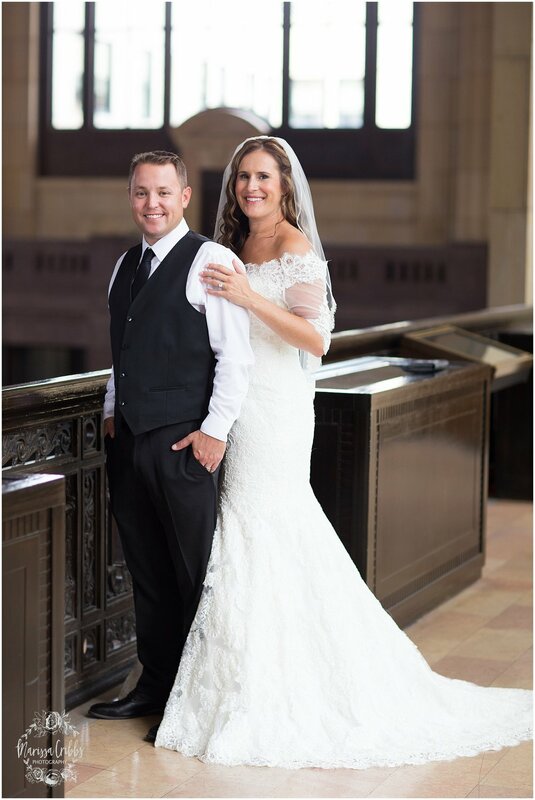 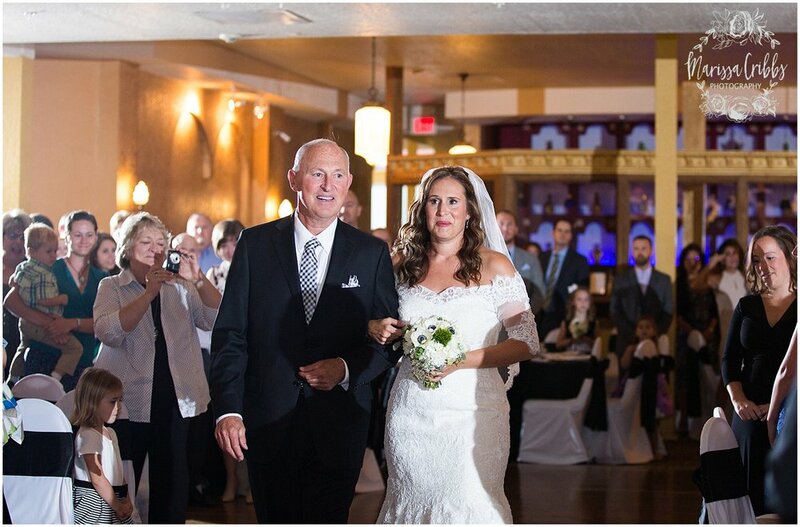 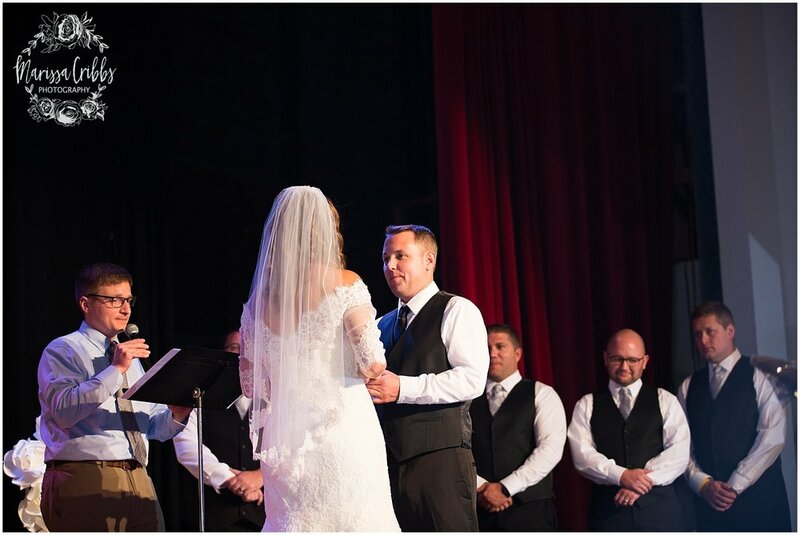 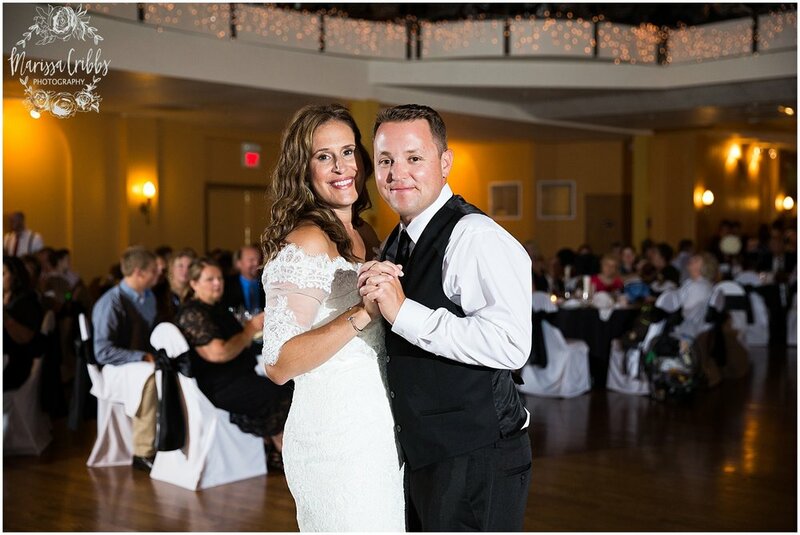 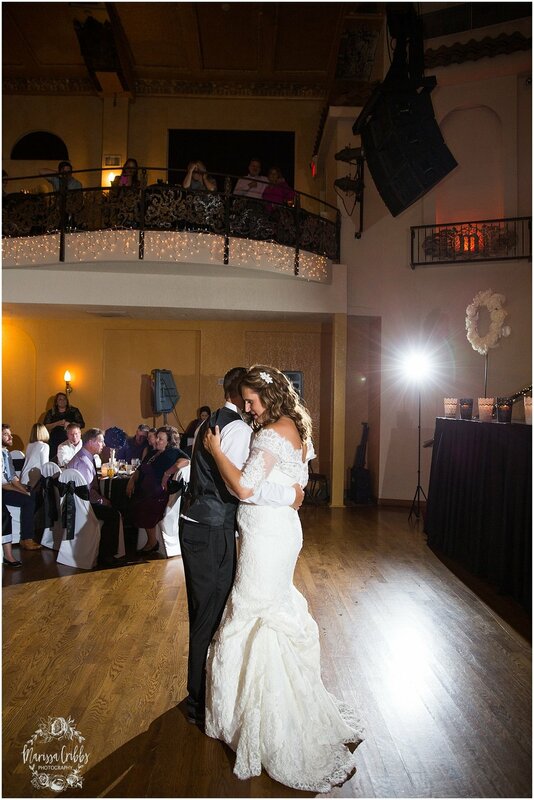 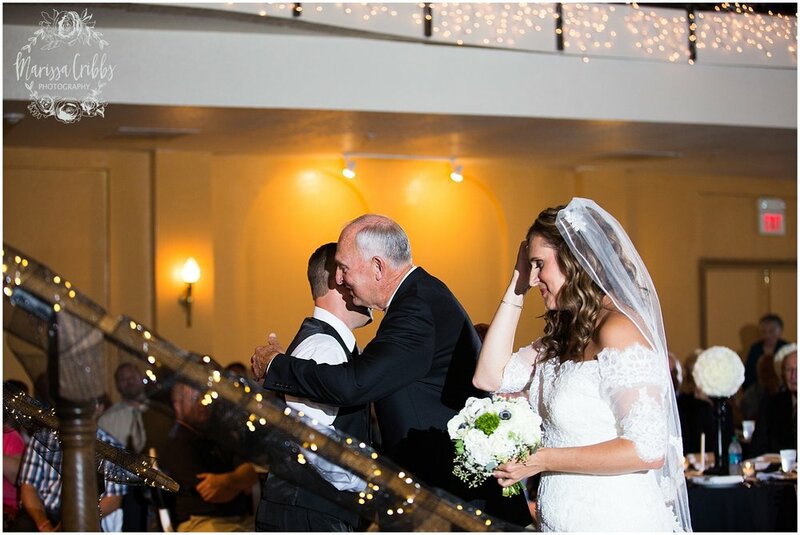 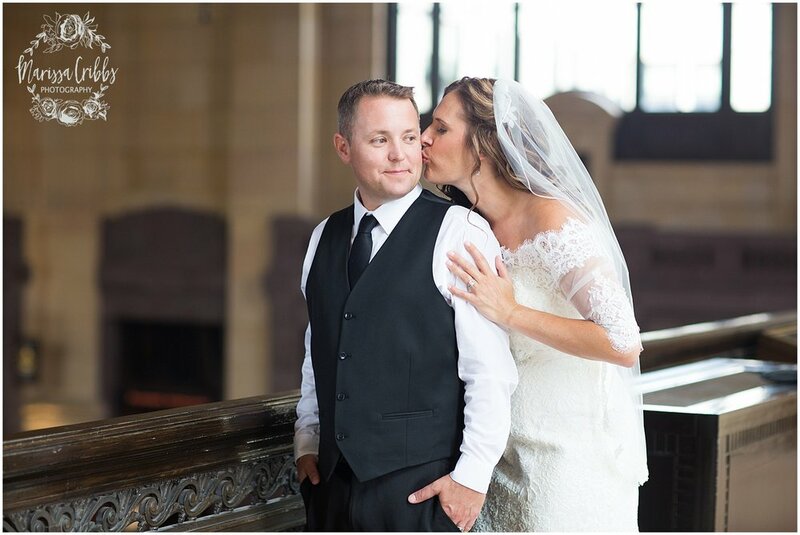 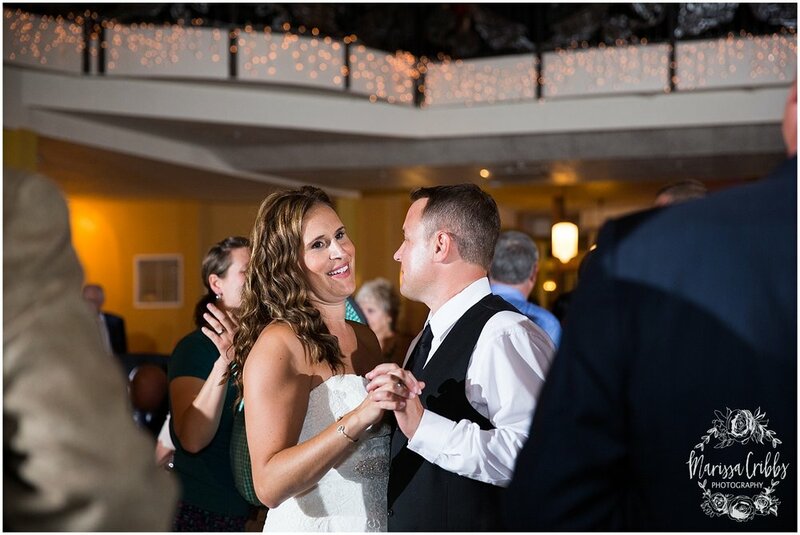 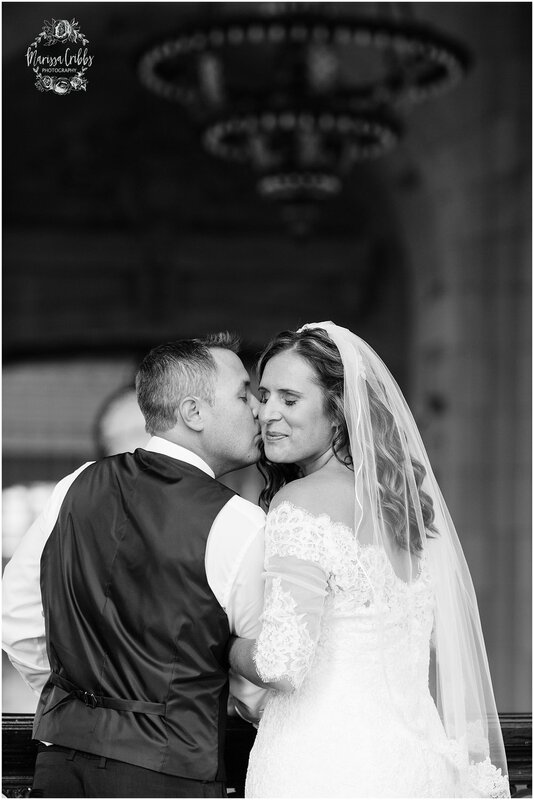 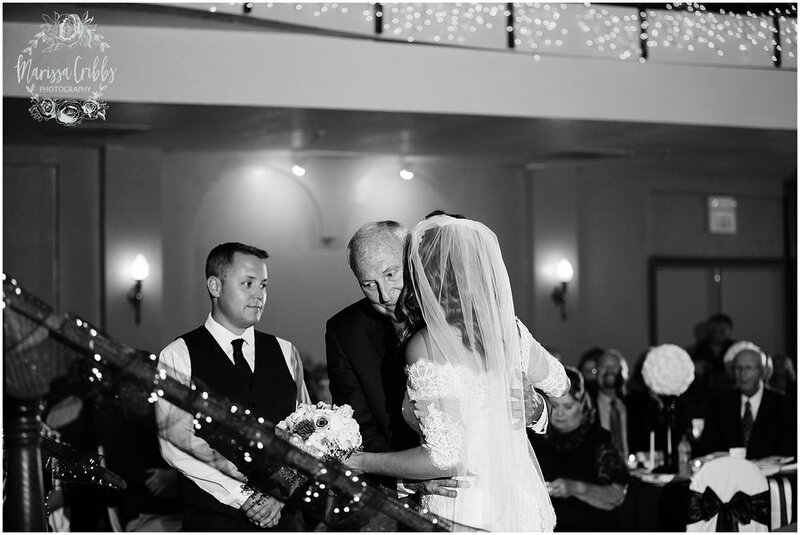 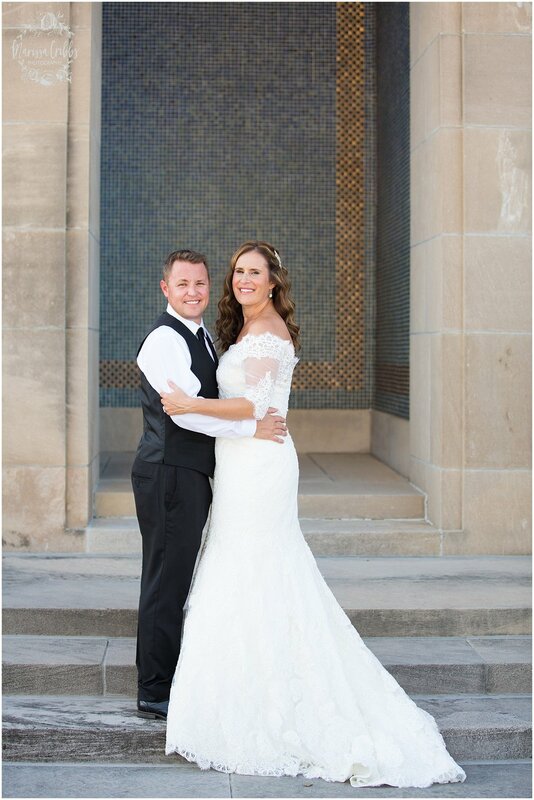 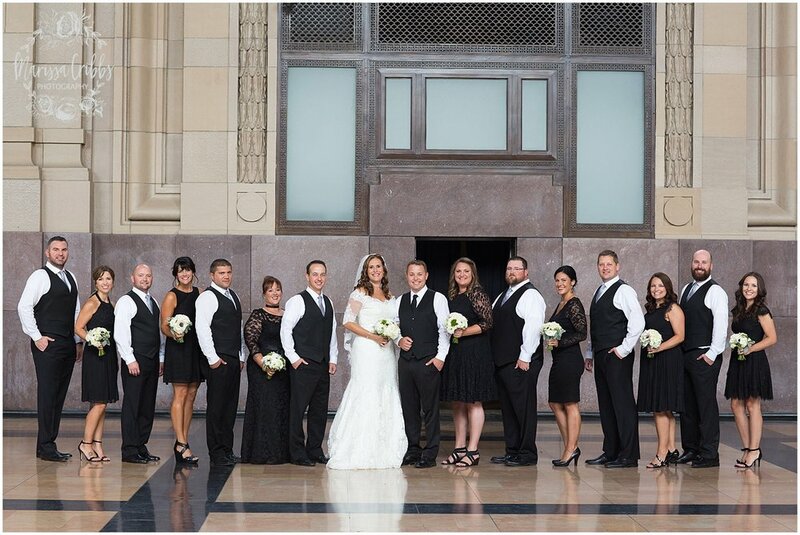 Angie and Shane were married in a beautiful ceremony with reception following at The Madrid Theatre in Kansas City, on Friday September 9, 2016. 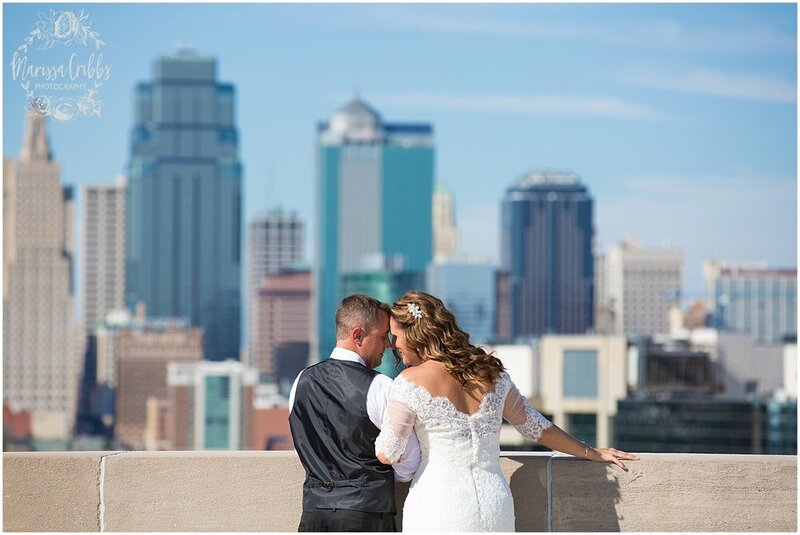 The two celebrated the day with their closest friends and family, even taking the time to pick up their precious baby (a yellow lab named Clyde) for portraits in downtown KCMO. 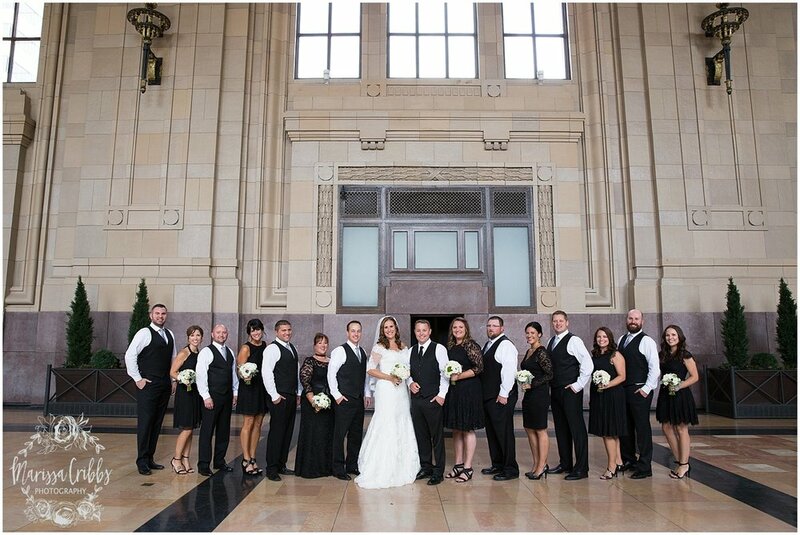 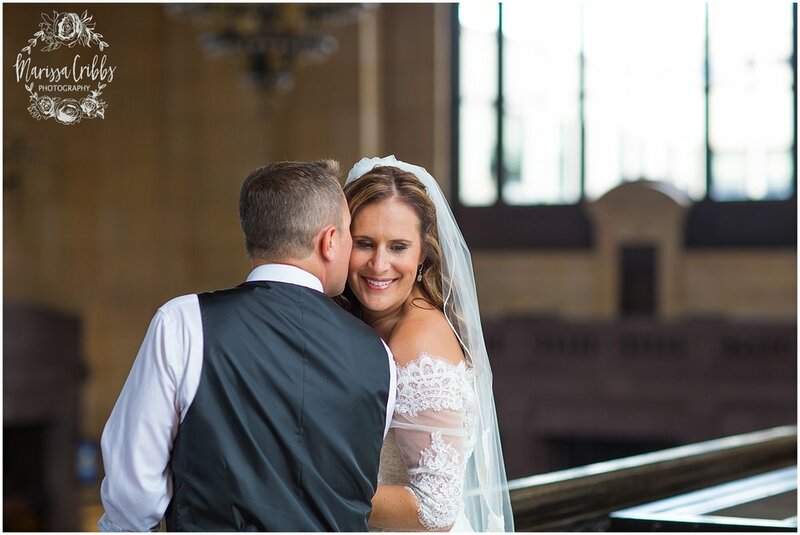 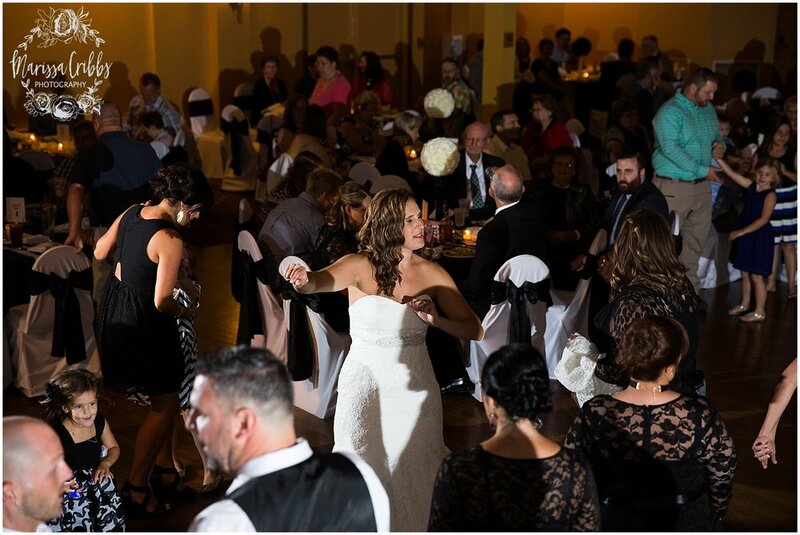 The bride and groom, along with their wedding party, rode around downtown for wedding party photos, making stops at Union Station, Liberty Memorial, and the new "Kansas City I'm So In Love" wall. 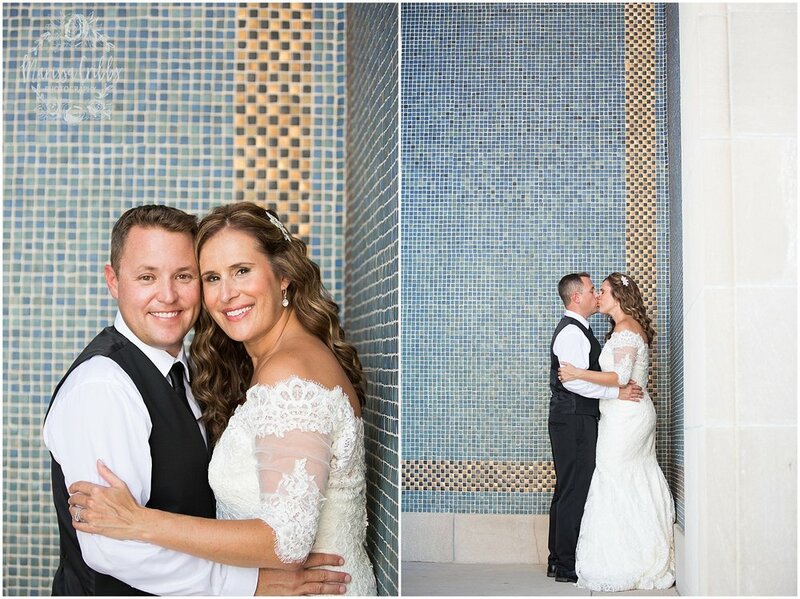 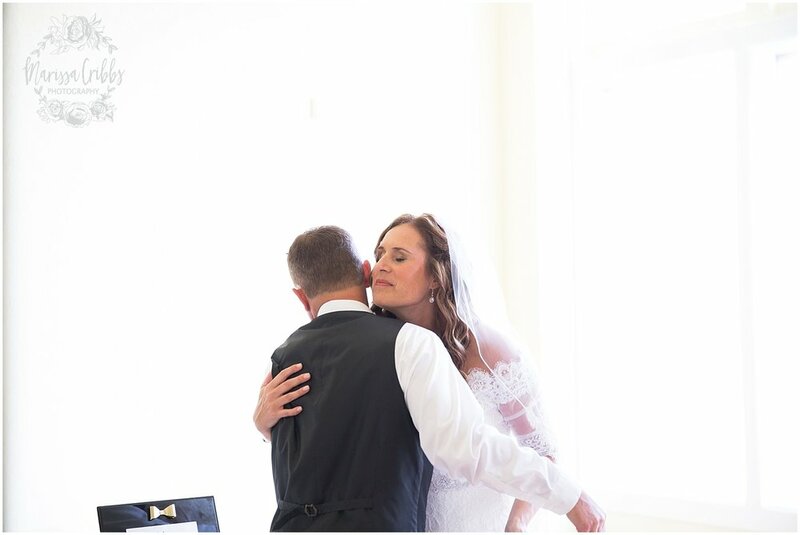 I absolutely loved getting to photograph such a special day for Angie and Shane. 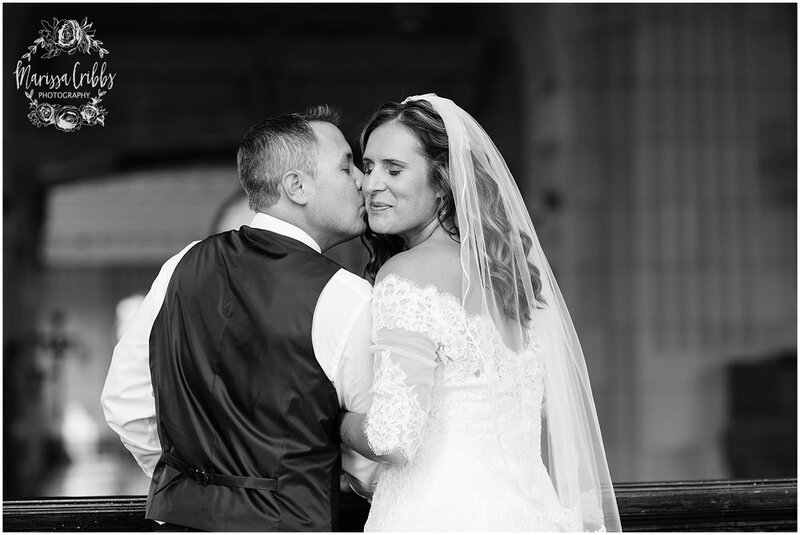 Here are the highlights from their gorgeous wedding day. 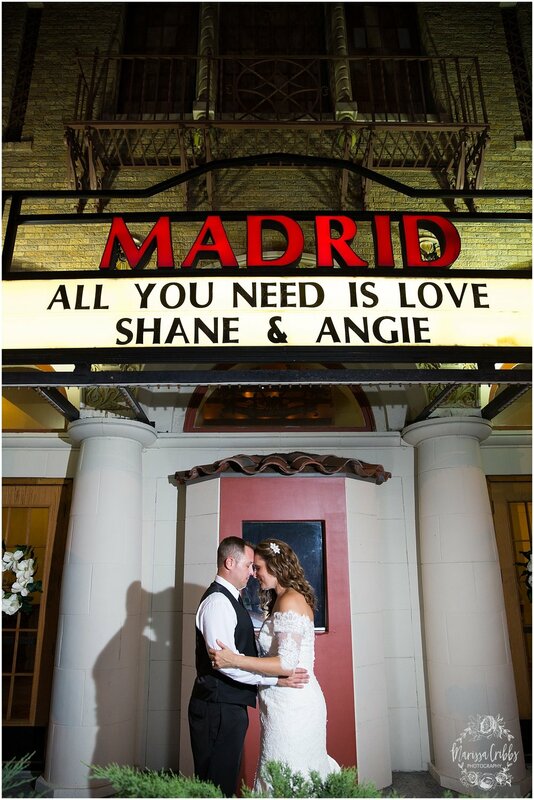 Congratulations, Angie & Shane. 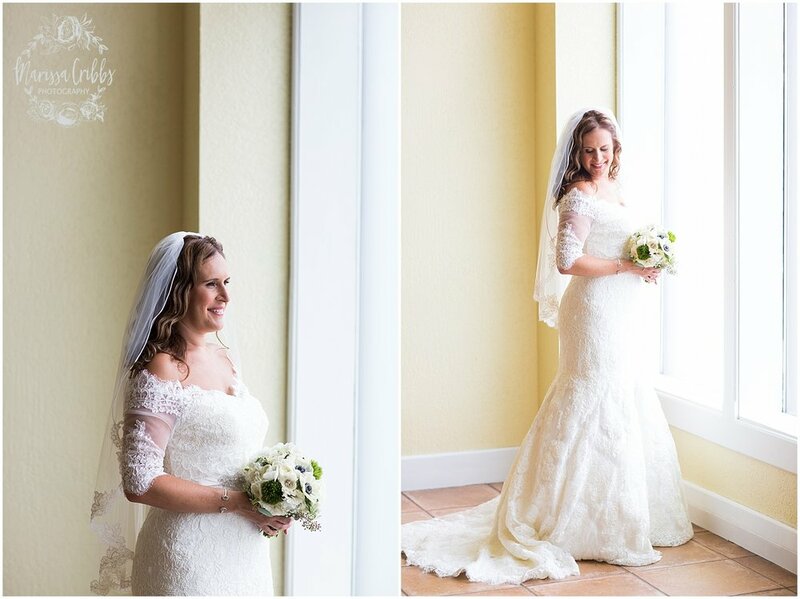 It was an honor to photograph your wedding day! 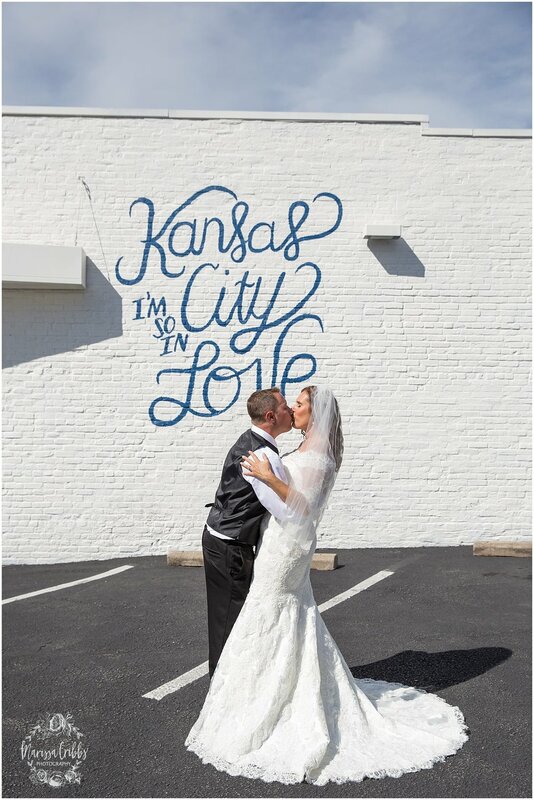 Special thanks to these fabulous KC Wedding Vendors, for making their day amazing!